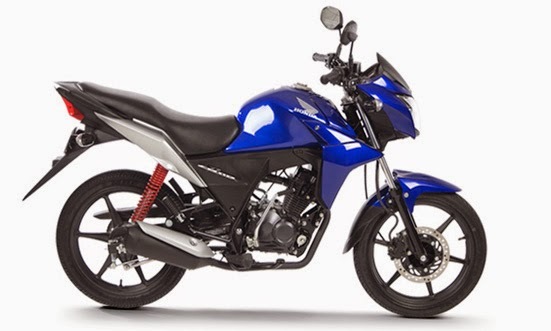 Specification Honda CB110 - Honda CB110 will definitely make your head turn with its style that meets sporty power. 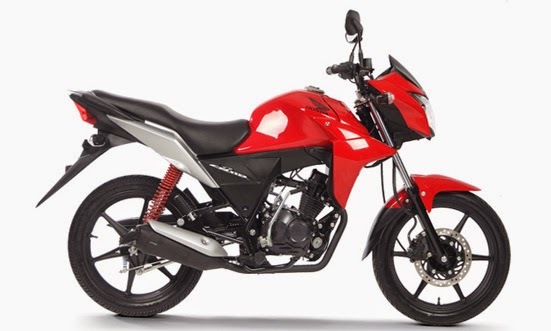 The Motor Honda CB110 takes the urban sports bike riding to a whole new level. Combining the power and sleek style, this revolutionary bike will forever change your riding experience. 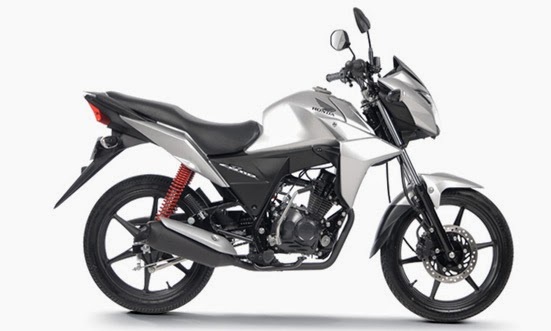 New Honda CB110 equipped with engines 4 - Stroke, OHC, Air Cooled with a capacity of 109.1 cc which is juxtaposed with a 4-speed transmission. The machine is capable of producing power to 6,41 kW (8.72 hp) at 8,000 rpm with a torque of 8.97 Nm at 6,000 rpm. 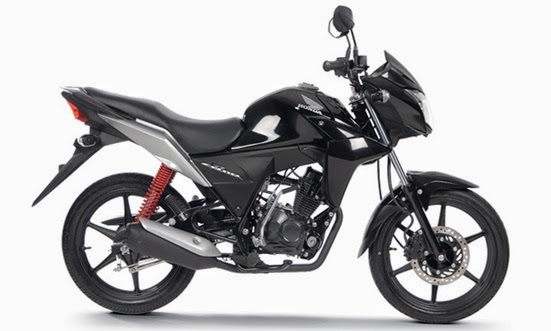 For the price CB110 be priced SRP PHP 64,400.00.